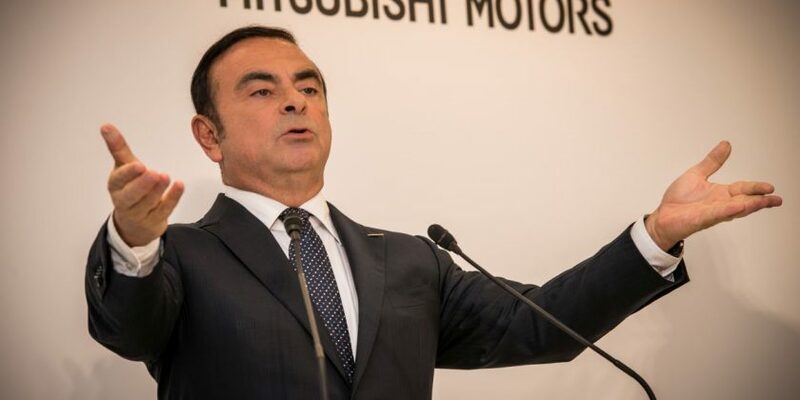 Following Carlos Ghosn’s arrest in Japan on suspected financial law breach, Mitsubishi has now announced that Ghosn will be removed from the board chairman position at the company but will remain as a member of the board. Ghosn was arrested over suspected under-reporting of his corporate salary, with reports indicating an amount of about five billion yen over a five-year period ending in March 2015, although others claim the figure is closer to 10 billion yen. In an official statement, Mitsubishi confirmed the matter as well as the appointment of company CEO Osamu Masuko as the temporary chairman of the board until the next general shareholders meeting. Mitsubishi’s decision echoes that of Nissan, which also sacked Ghosn from his chairman position after an internal investigation was conducted by Nissan over several months. 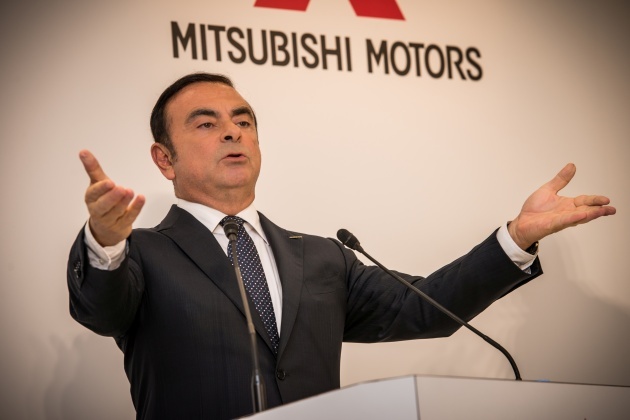 Ghosn assumed the position as chairman at Mitsubishi after the completion of Nissan’s 34% stake acquisition in the Japanese carmaker in October 2016. As a result of the deal, Ghosn’s CEO position in Nissan was taken over by Hiroto Saikawa, who would see the dismissal of Ghosn after the scandal emerged. 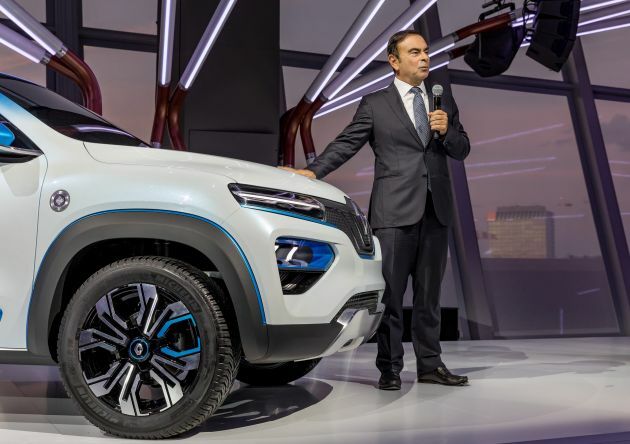 With Ghosn out at Nissan and Mitsubishi, Renault remains the only carmaker in the three-company Alliance that is keeping Ghosn in a position of power (chairman and CEO). However, the French carmaker announced recently that COO Thierry Bolloré would be appointed acting CEO as investigations continue. Earlier this year, Nissan and Renault were reportedly in talks to merge and create a company that will trade as a single stock, which attracted opposition from Nissan’s board. Renault currently has a 43.4% (fully voting) stake in Nissan, while Nissan holds a 15% (non-voting) stake in Renault, which appears as a rather unequal partnership. In terms of sales, Nissan sold more cars than Renault in the first half of 2018, with 2.8 million units shifted compared to Renault’s 2.1 million units. Collectively, the Alliance sold 5.1% more cars in H1 2018 to a new record of 5,538,530 vehicles.